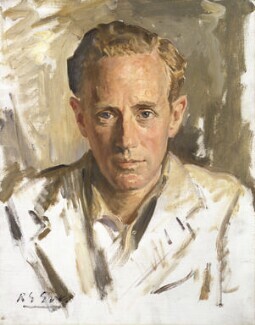 Born in London to Hungarian parents, Howard grew up in Vienna but completed his education at Dulwich College. 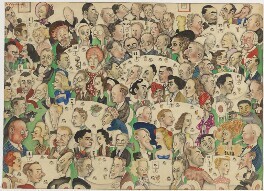 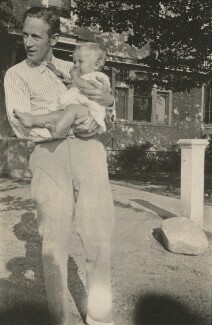 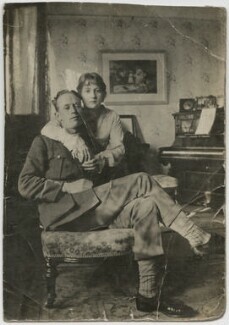 After suffering from shell shock during World War I, he was encouraged to take up acting as therapy. 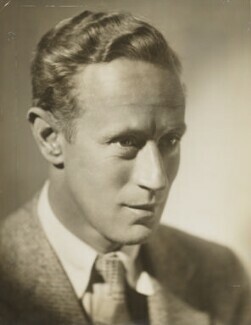 He appeared on the West End stage, but is best known for his film roles including those of Henry Higgins in Pygmalion (1938) and Ashley Wilkes in Gone with the Wind (1939). 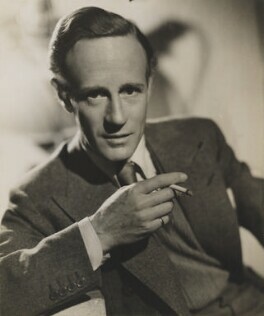 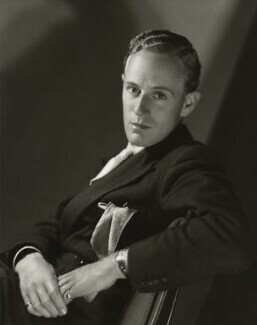 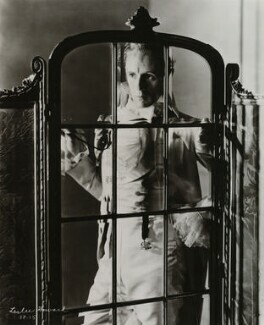 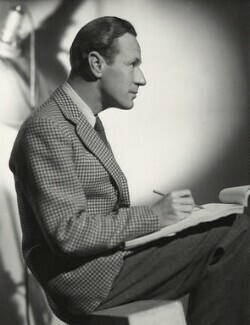 Daniels photographed Howard in connection with his role in Powell and Pressburger's wartime drama 49th Parallel (1941). 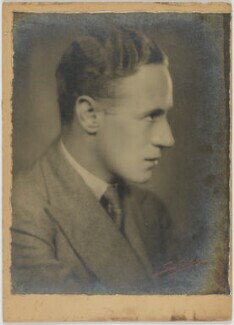 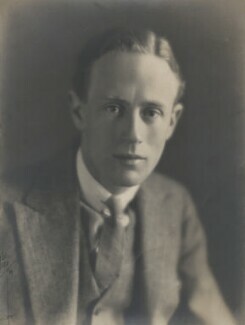 Howard died in 1943, when his plane was shot down when returning from Lisbon.